Exciting Summa Realty news! 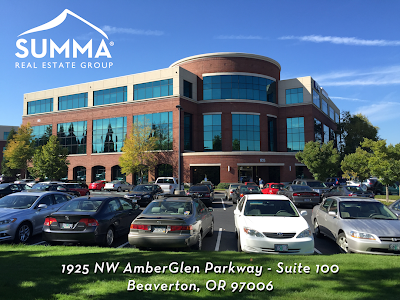 The "Bethany" branch (which is where I'm based) has moved to a great new office! 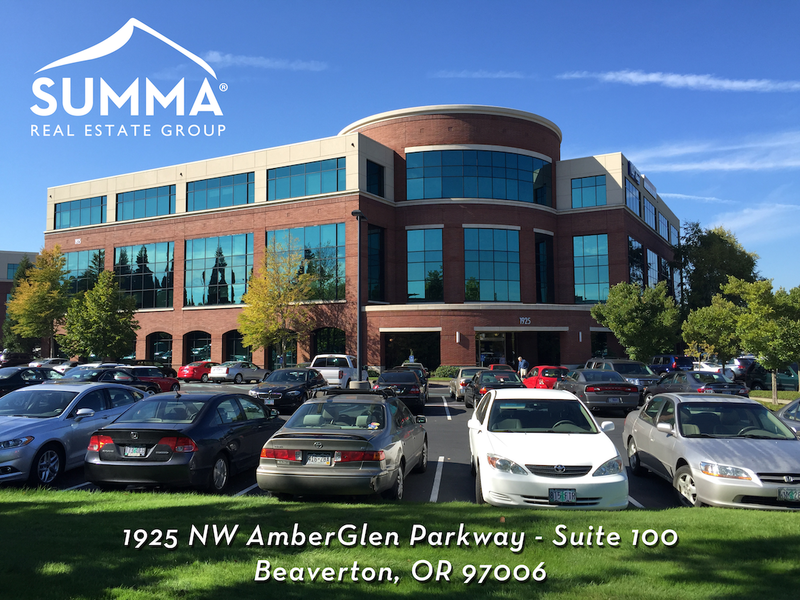 We are now in a larger, more upscale office space in the AmberGlen Business Center. Front and center in the 1925 building we face Cornell Rd. and are just across the from the Streets of Tanasbourne Shopping Center. Our office is on the main floor, first door on the left when you enter the lobby. There's a bright, cheery vibe with ample windows front to back and floor to ceiling glass office walls. And here is a quick link to our location via Google Maps.